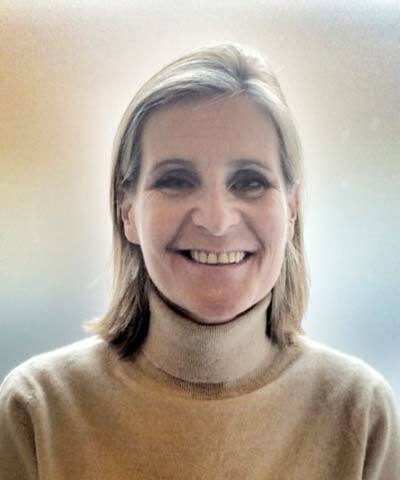 Helen Crowley is Head of Sustainable Sourcing Innovation at Kering. In this role she supports Kering Luxury and Sport & Lifestyle brands with innovative approaches to sustainably sourcing raw materials and improved manufacturing processes. Prior to Kering, Crowley worked with the Wildlife Conservation Society for 12 years and has a background in field-based conservation and development projects, including a focus on market-based approaches to conservation and corporate-NGO partnerships. Prior to WCS, Crowley was a consultant to several U.S.-based corporations working on implementing sustainability strategies.